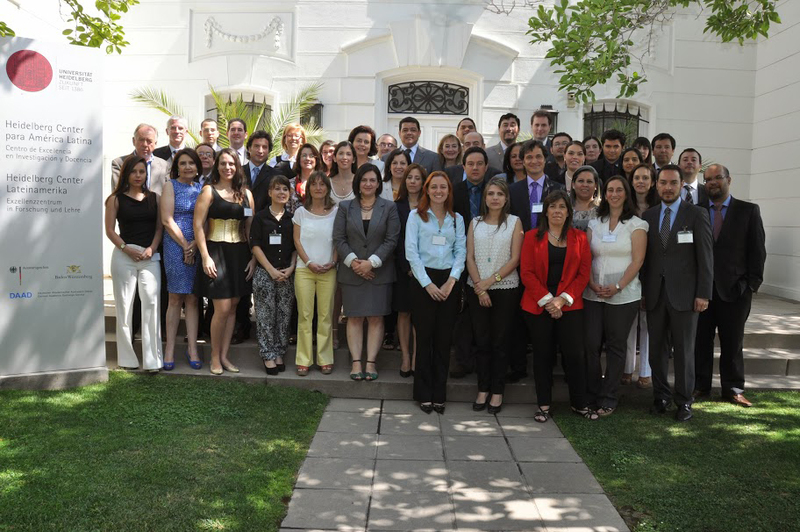 From 4 until 6 December 2013, officials from National Organs, Ministries of Foreign Affairs, Ministries of Justice, State Attorneys, representatives of the Judiciary, Members of the International Hague Network of Judges, Central Authorities, Childhood Authorities and academics from Argentina, Brazil, Chile, Colombia, Costa Rica, Dominican Republic, Ecuador, El Salvador, Honduras, Mexico, Nicaragua, Panama, Paraguay, Peru, Spain and Uruguay, met in Santiago, Chile, for the Latin American Meeting on the International Protection of Children and the Recovery of Maintenance Abroad. The Santiago Meeting focused on analysis and discussion of the Hague Convention of 19 October 1996 on Jurisdiction, Applicable Law, Recognition, Enforcement and Co-operation in Respect of Parental Responsibility and Measures for the Protection of Children (the "1996 Convention") and the Hague Convention of 23 November 2007 on the International Recovery of Child Support and Other Forms of Family Maintenance (the "2007 Convention"). The Santiago Meeting was co-organised by the Hague Conference on Private International Law (HCCH) and the Heidelberg Center for Latin America. The main objectives of the Santiago Meeting were to: i) consider the benefits resulting from the implementation of the 1996 and 2007 Conventions and to facilitate their study by relevant national authorities and other actors in the region; ii) discuss with relevant national authorities and other actors the potential impact of the coming into force of the 1996 and 2007 Conventions and to respond to questions on the implementation and operation of the two Conventions; iii) disseminate the results of the analysis and products developed in the context of this initiative, and to make them available to relevant actors in the region. One of the working documents prepared for discussion during the meeting, the "Explanatory Note on specific matters concerning the 1996 Convention", can be downloaded here (in English only). The final report of the meeting, unanimously agreed upon by participants, is available in English, French and Spanish.